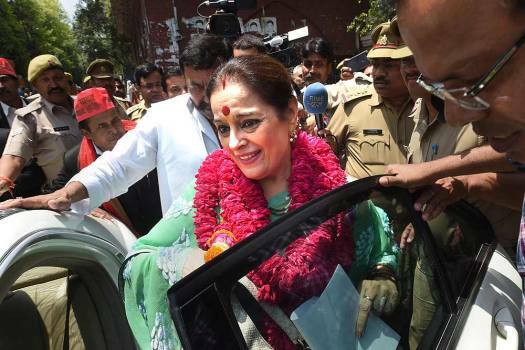 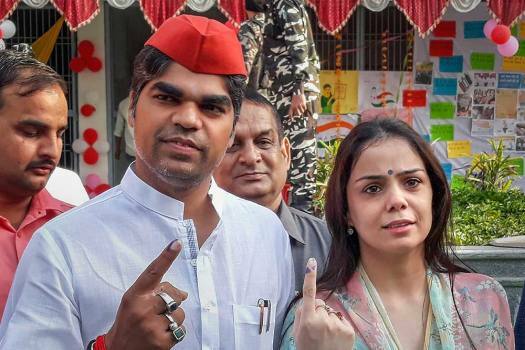 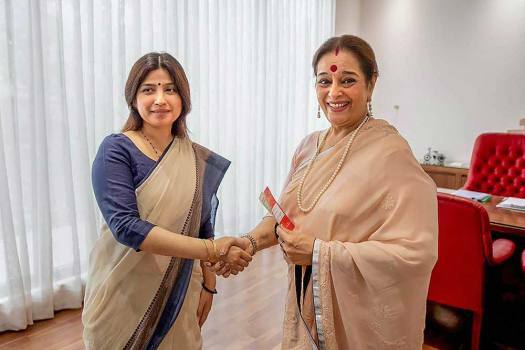 Samajwadi Party candidate from Lucknow, Poonam Sinha, leaves after filing her nomination papers for the Lok Sabha elections, in Lucknow. 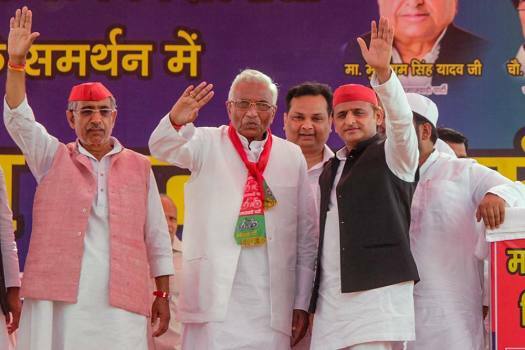 Samajwadi Party President Akhilesh Yadav at an election campaign rally in support of the grand-alliance (SP, BSP and RLD) candidates for Lok Sabha polls, in Ghaziabad. 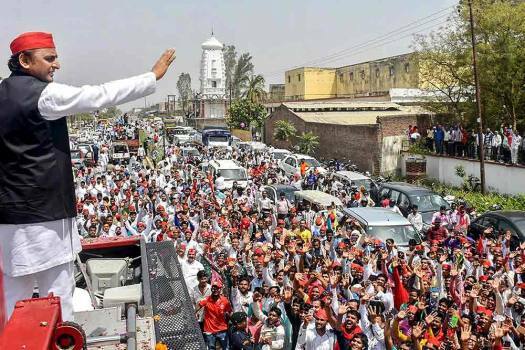 Samajwadi Party chief Akhilesh Yadav addresses a rally before filing of the nomination papers by his wife and party candidate Dimple Yadav from Kannauj constituency in Kannauj. 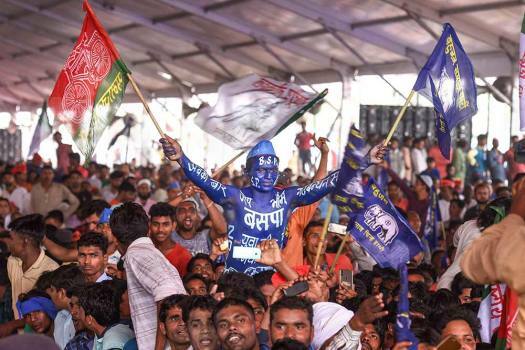 Supporters jubilate during SP, BSP and RLD's joint election campaign rally at Deoband in Saharanpur. 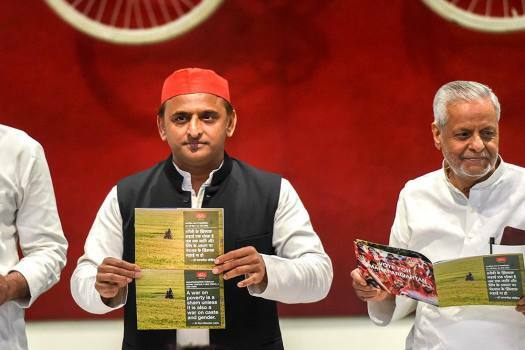 Samajwadi Party Chief Akhilesh Yadav releases the party's vision document at party office, in Lucknow. 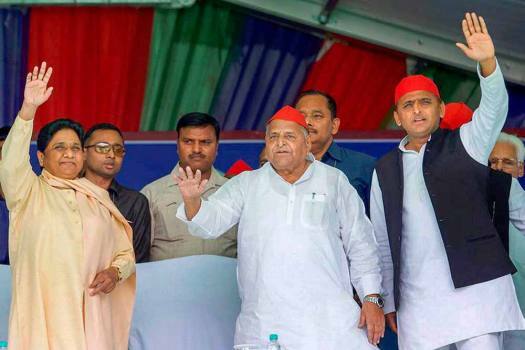 Former Uttar Pradesh CM and Samajwadi Party chief Akhilesh Yadav’s remarks come a day after the Bharatiya Janata Party clarified that Modi was not going to hold any press conference in Varanasi. 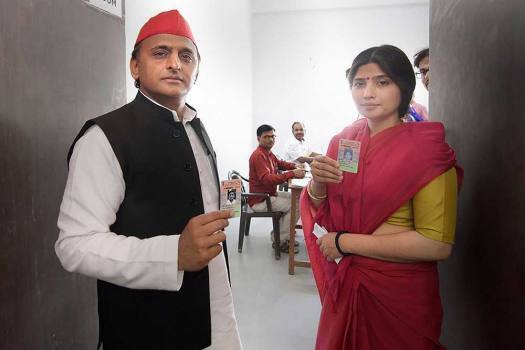 According to the data, 63 out of the 115 Lok Sabha constituencies have been put in the "red alert" category, where three or more contesting candidates have declared criminal cases against themselves. 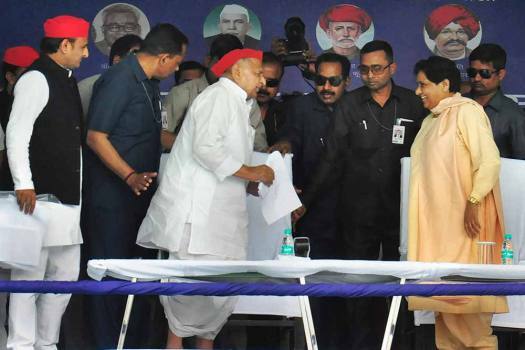 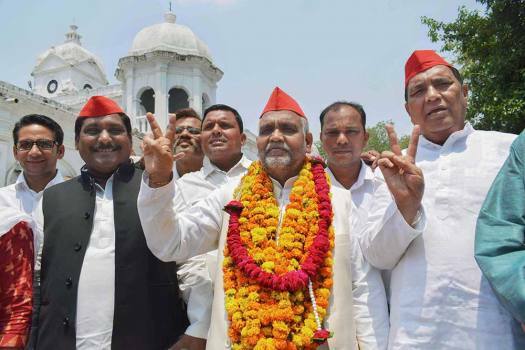 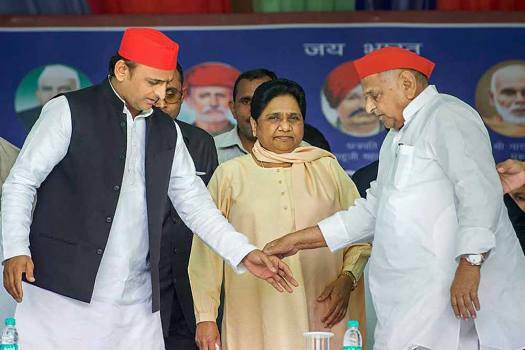 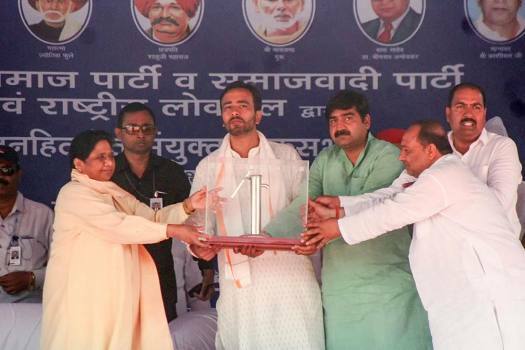 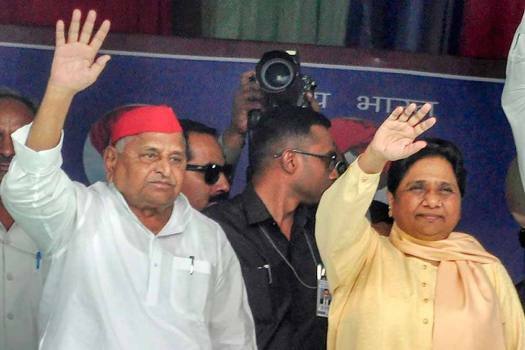 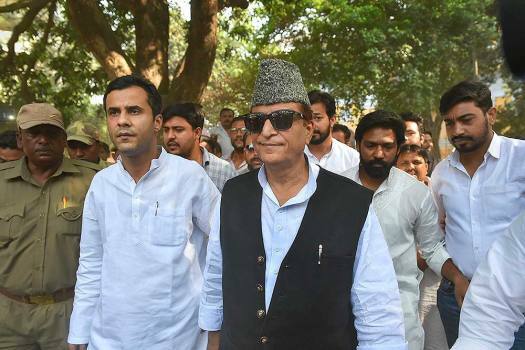 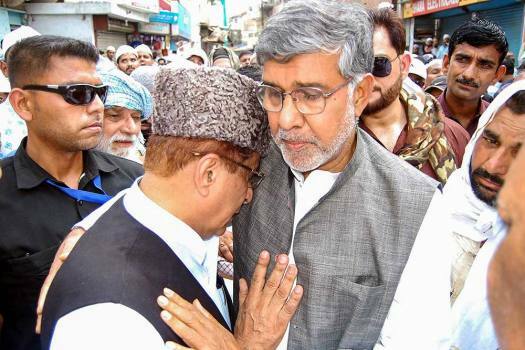 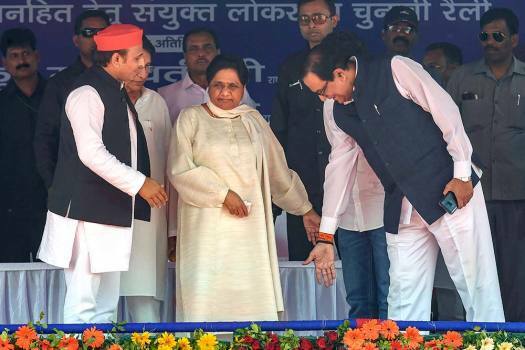 Sinha held a road show in the aftermath of filing her nominations from Lucknow, in which hundreds of SP workers participated in raising slogans against the BJP government at the Centre and in the state. 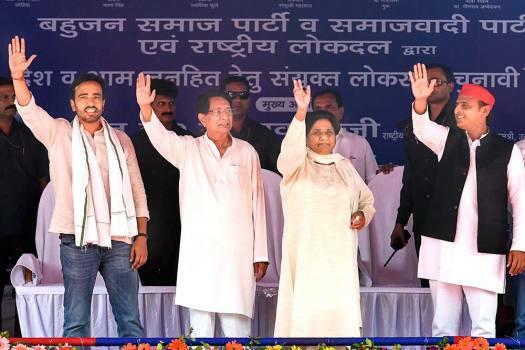 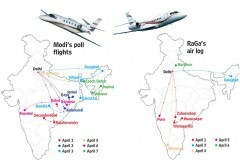 Priyanka Gandhi’s appeal seems to be largely missing in areas beyond the Congress strongholds of Amethi and Rae Bareli. 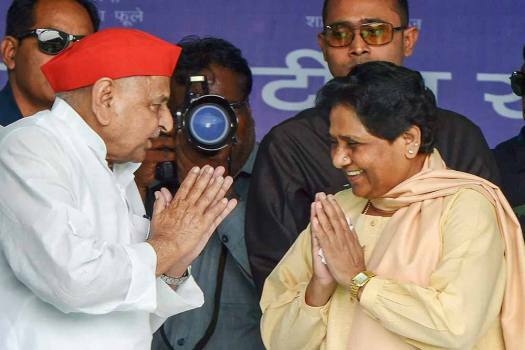 However, she is yet to begin her campaign and get into combative mode to wrest eastern UP for her party. 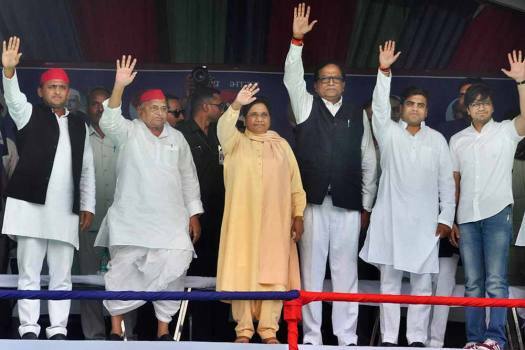 Bhim Army founder Chandrashekhar Azad tells Outlook that his focus is on Modi govt's defeat, but he won't contest elections.